The recovered plastics market is worth big money to manufacturers. 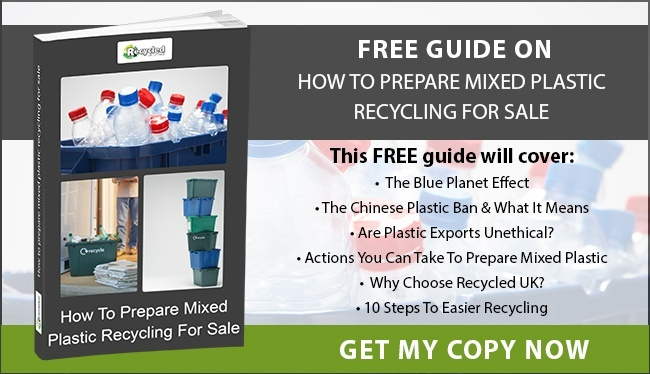 As plastic scrap is seen as waste, most businesses are glad to get any kind of rebate for their material, and some are even willing to pay a plastic recycling company to remove their waste. As a result they see far less of the value of their waste than they should. 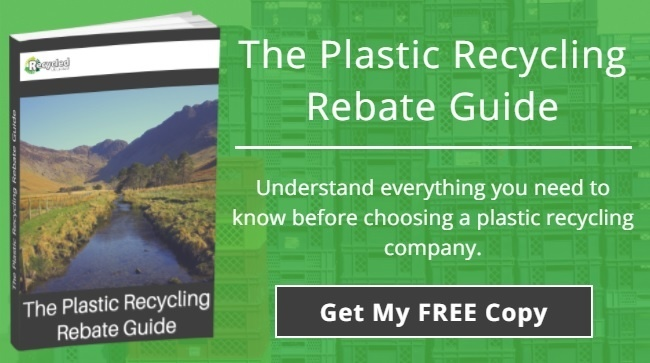 There are actually industry-standard rebate prices for different types of plastic scrap, based on its marketable value as a raw material. Scrap buyers that offer far below this level are not doing ethical business and are denying providers a fair price. Seek out a plastic scrap buyer with a transparent way of operating and a fair price structure. 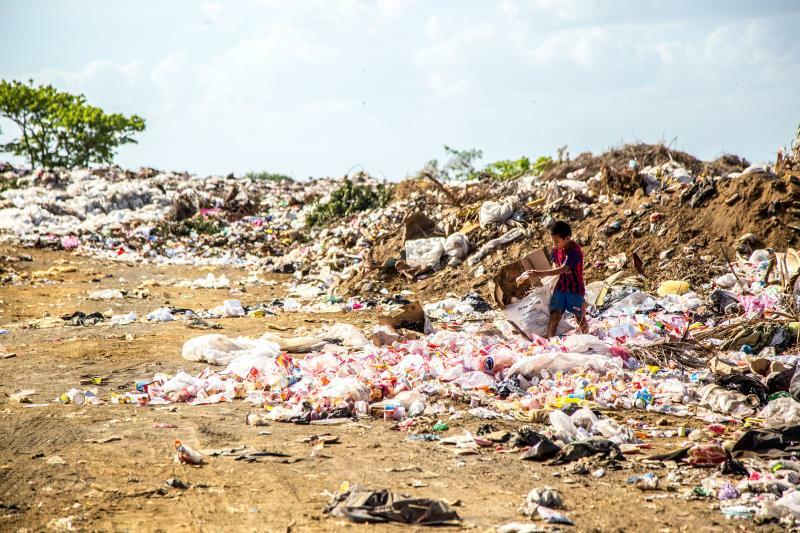 The environmental risks of selling plastic to NON-ethical scrap buyers are too many to mention. Stories of apparently recycled plastic waste winding up in African landfill sites or dumped outside Indian villages are never far from the news. This was the case even before public sensitivity about oceanic plastic pollution exploded over the past two years. These days, popular programmes like Springwatch and Blue Planet draw close attention to risks to wildlife and the environment of unethical recycling practices. Choose a partner that is serious about reducing environmental impact, has a verifiable audit chain for plastic handling and avoids sending recyclable material to landfill. The plastic pollution horror stories we see on TV are frequently branded pollution horror stories. Many of the items you see on beaches or rubbish dumps have clearly discernible brand images. This is true for packaging as well as bottles and cans. To be fair, most of these brands probably believed they were recycling ethically – the fault lies with the scrap buyer. However, the public don’t see it this way. They will see the brand, see the pollution and associate it with poor corporate social responsibility on the part of the business. The risk to your reputation is not worth taking. Are You Getting The Rebate You Deserve? At Recycled UK Ltd we specialise in ethical disposal of all types of plastic, from HDPE boxes to LDPE shrink wrap and Polystyrene mouldings. Our aim is to give you the best rebate and support to make your plastic management strategy as streamlined and time effective as possible. Call 0845 6032397 or email info@recycleduklimited.com today to arrange a free plastic recycling audit.